Christmas is just around the corner, and with summer holidays comes another season that parents all around the world either adore or abhor: Kids Movie Season. 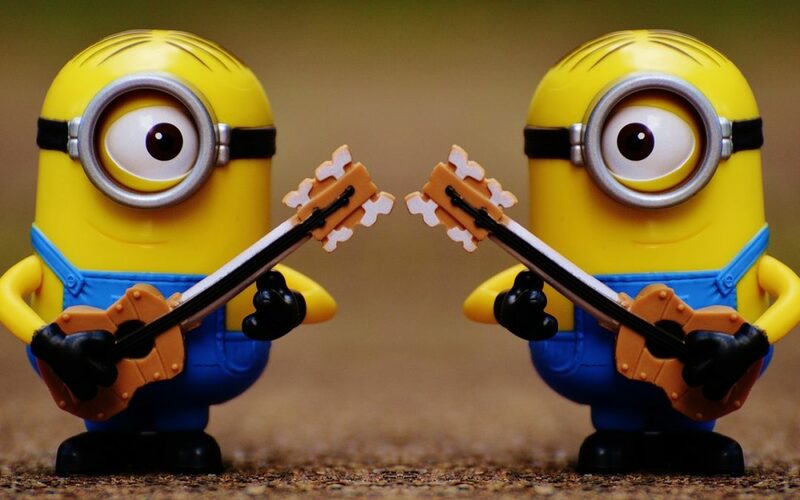 But while you’re stuck in a cinema packed with small humans, take a moment to think about how an animated movie like Despicable Me could help you craft a successful explainer video or corporate video in the new year. Because believe it or not, Gru and co. don’t just provide hours of entertainment to kids and the young at heart, their attributes can also be applied to business. We all live above a lab that’s filled with little yellow minions who help us plan how to take over the world, right? Well, no, but the story behind Gru and his little family of misfits is fun and relatable, and that’s why it’s become such a successful movie. 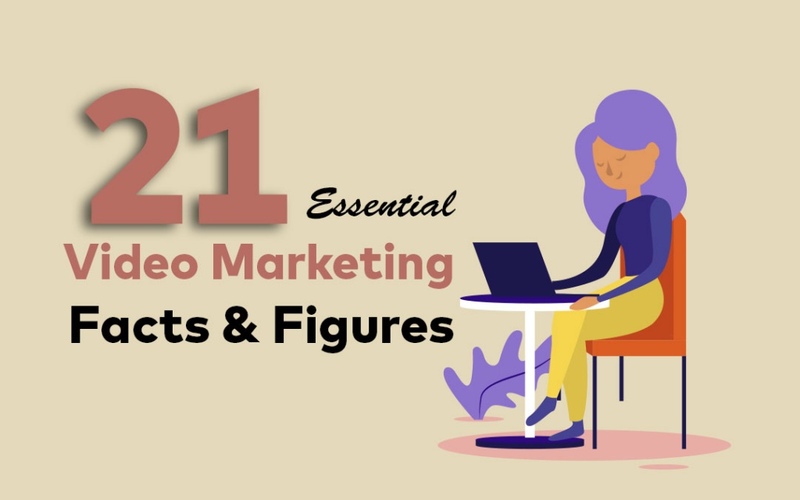 Crafting a story that your target audience can relate to is essential when it comes to measuring the success of your explainer video or corporate video. If your audience can’t picture themselves as a character in your video, you’ll lose them after a few seconds. 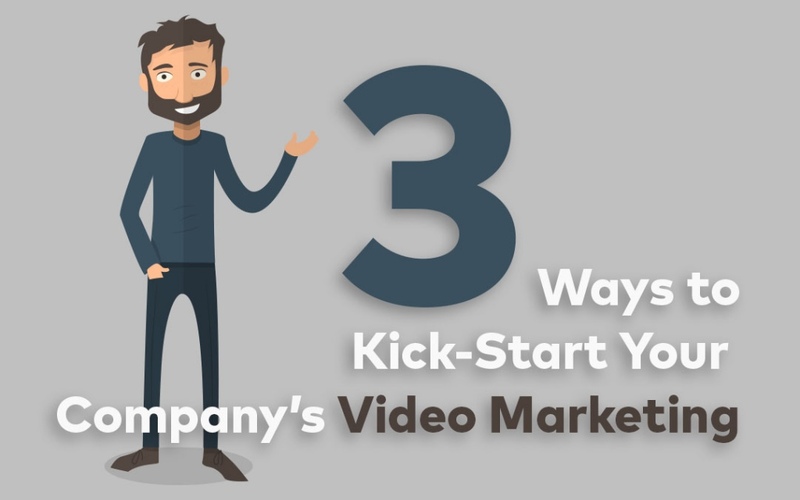 If the purpose of your corporate video is to welcome new employees to the team or win over a new investor, your video content needs to make them feel comfortable, relaxed and instantly bonded to the message of your video. “He’s so fluffy I’m gonna diiiiiiiiiiiiie!” exclaimed Agnes, when Gru won her a giant fluffy unicorn and she was so happy she just about squeezed it to death. This is one of the most memorable moments in Despicable Me because, not only was it exclaimed menacingly, almost viciously, through the gritted teeth of a toddler, it was also the moment when Gru realised he now had a family and he actually quite liked them. 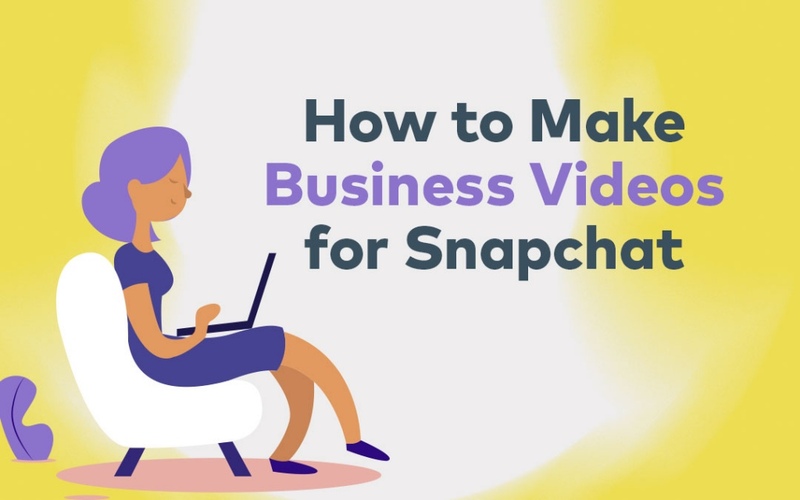 If you want your audience to remember your awesome video long after they’ve finished watching it, crafting a memorable moment in your explainer video or corporate video is essential. Maybe it’s a joke, a tagline, an imitation of a famous quote or line from a movie. 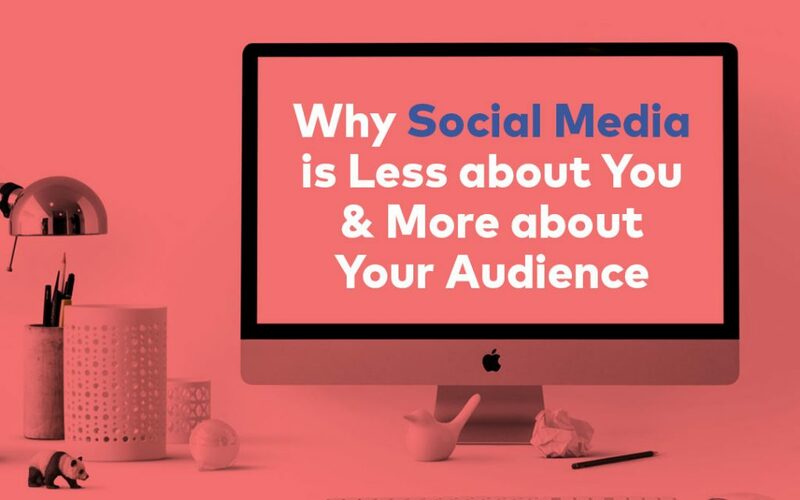 Whatever it is, it needs to make your target audience remember your video fondly, perform the action that you want them to take at the end of it, and hopefully tell other people about it. On that note, funny videos are always more memorable than others, simply because they stimulate your audience’s funny bones. If it works to add humour into your video, do it; everyone likes to enjoy a video rather than enduring it. But creating humour that’s actually funny (as opposed to your Uncle Frank who thinks he’s the most hilarious man on the planet but really you just roll your eyes every time he opens his mouth) can be tricky. If you’re not sure you can add humour into your script that will be well-received by your audience, think about hiring a scriptwriter who specialises in this. 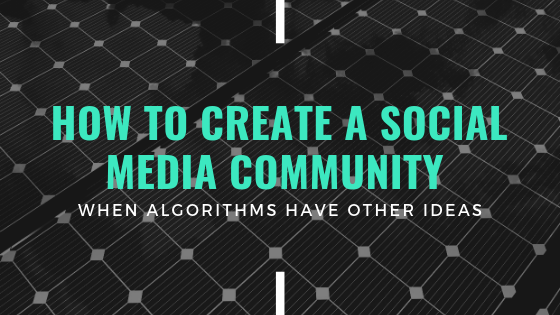 If they’re totally removed from your business, they’re better able to write a script that is objective and more from the point of view of how an audience will receive it. Despicable Me isn’t so short that you wasted your time buying a ticket and accompanying bucket of popcorn, but not so long that your kids started throwing Jaffas at each other. One of the best reasons why Despicable Me and other movies are so successful is that the producers have based the duration of their film on their audience. Most people watching Despicable Me are either children or parents; they simply can’t sit there for more than 80 minutes. People who watch Star Wars are different; they’re can quite happily sit in their seats for up to three hours. Duration is important to think about when creating an explainer video or corporate video too. Don’t make it so long that your audience switches off halfway through. 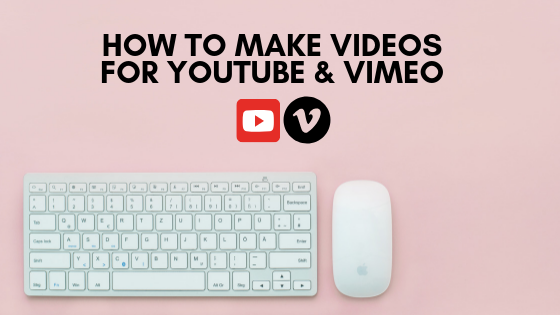 The best video runs approximately 30-90 seconds long, and gives the viewer enough information to pique interest, so they’ll perform some other action to find out more, like visit a website. 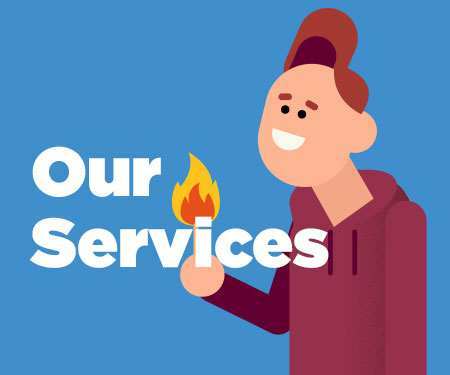 Keen to create an explainer video or corporate video of your own? 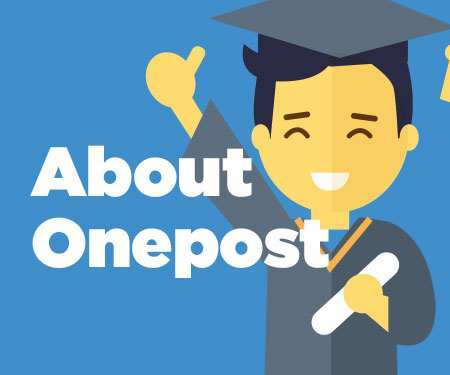 Talk to the friendly Onepost Media Production team; not only do they love Despicable Me, they also love creating great content for successful companies.